It is closed on Sundays and public holidays. The School is closed on the last Saturday of the university vacations. 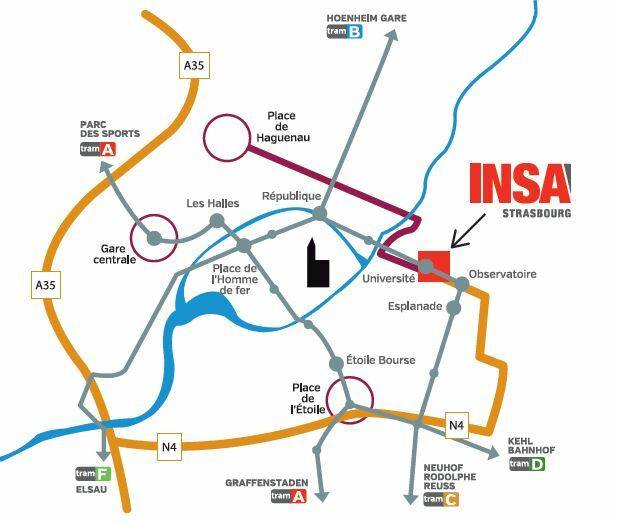 To get to INSA Strasbourg from the railway station, take tram line C.
In front of the station at street level (do not take the tram at the underground stop), take a line C tram in the direction of “Neuhof Rodolphe Reuss” to the Université stop, which is right in front of INSA Strasbourg. NB: starting from other points in the city, the School can also be reached by tram lines E and F.
Take exit 4 towards Place de l’Etoile/Offenburg Kehl. After the bridge, at the 1st set of traffic lights, go straight on into Rue d’Ankara. At the crossroads, take the first street on the right, Avenue Charles de Gaulle, which runs alongside the tram line. 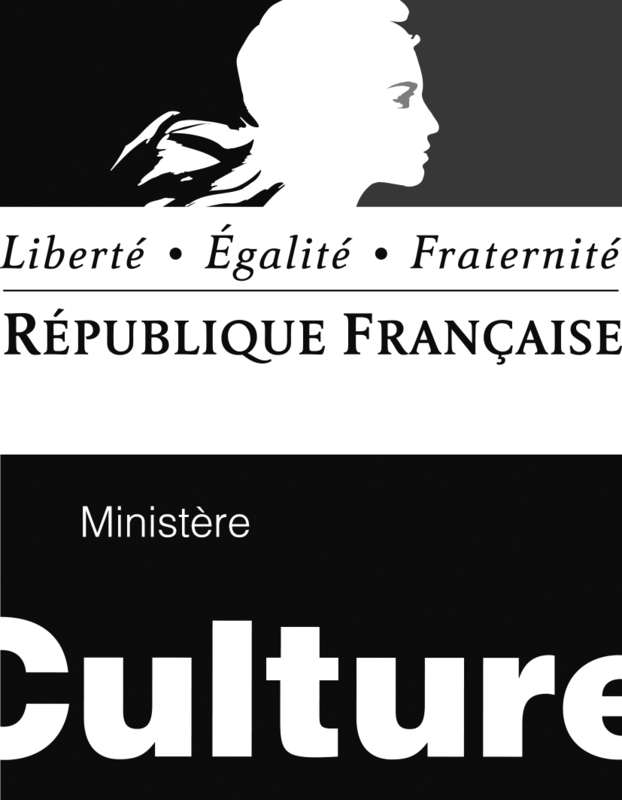 it is situated along Rue Edmond Labbé, opposite Lycée Jean Rostand. Go up to the barrier and use the intercom to announce your arrival (if you are a visitor). With the new “Tram+TER Aéroport” multimodal ticket, you can travel between the airport and the Eurométropole (Strasbourg urban district) using a single ticket costing just €4.30. Shuttle times are available on the airport website. Once you have arrived at the station, see the paragraph “from the railway station” above.